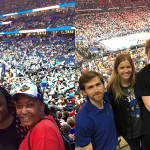 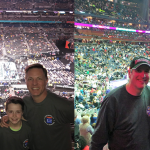 Fans from all over the country gathered to watch the Vanderbilt Commodores take on the University of Virginia Cavaliers in the championship game. 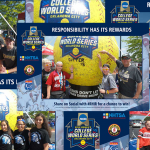 UVA won their first ever national championship in baseball. 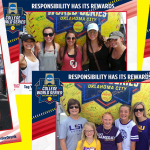 Hundreds of fans from both schools took time to make the responsibility pledge while enjoying the pre-game festivities at Tailgate Town before the big game. 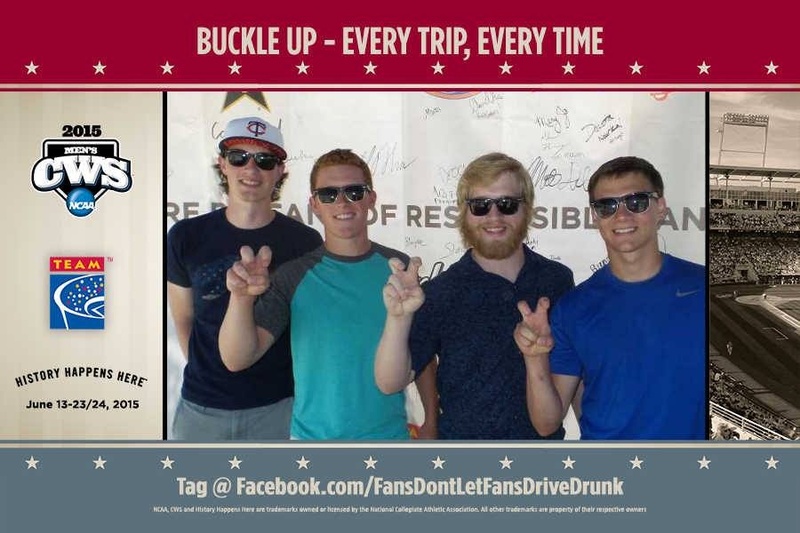 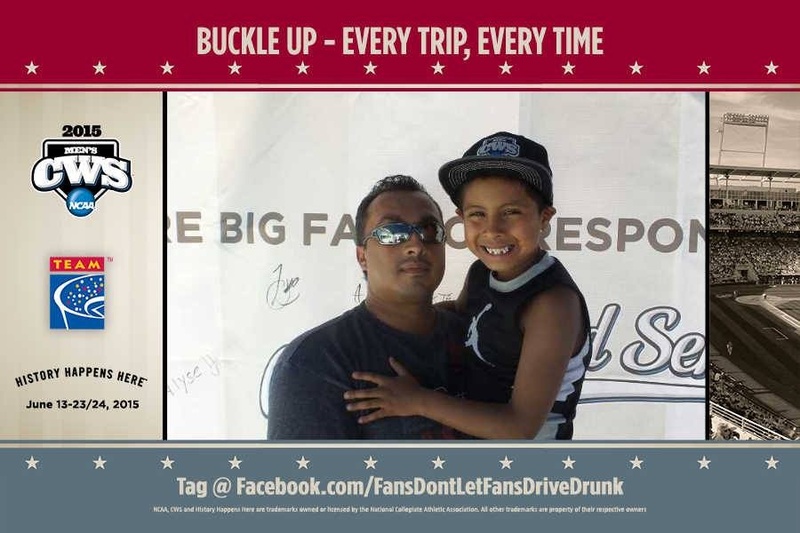 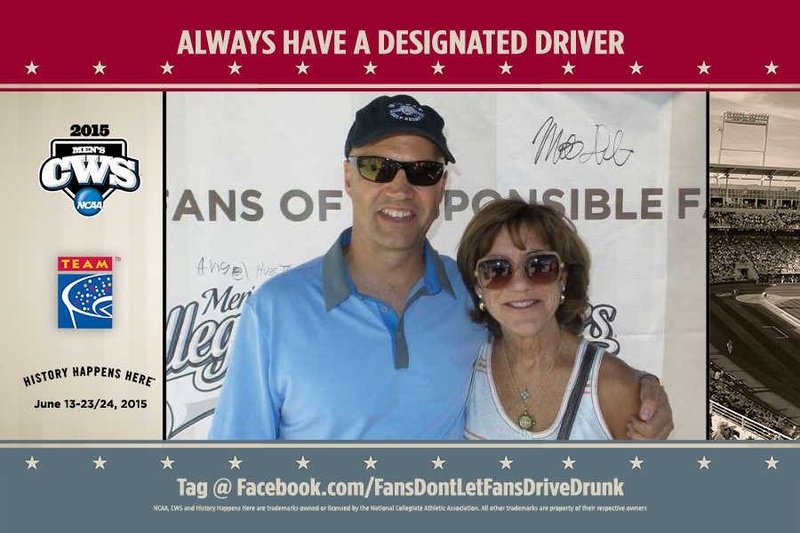 The NCAA and TEAM Coalition partnered to promote responsible drinking at TD Ameritrade Park in Omaha, NE, encouraging fans to never drive drunk if they were over 21 or to buckle up – every trip, every time – if they were under 21.